"I am pleased to appoint Joe Schieffer as Burnett County district attorney." 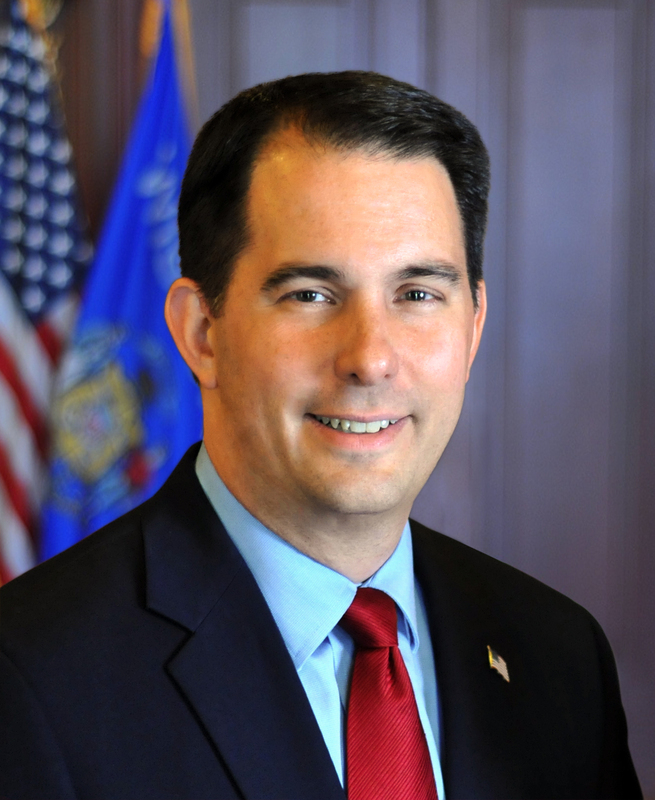 MADISON –Governor Scott Walker today appointed Attorney Joseph Schieffer to the position of Burnett County District Attorney. Schieffer will fill the vacancy created by the resignation of William Norine. Joseph Schieffer works as a special prosecutor currently in the Burnett County District Attorney’s Office. In this role, Schieffer appears on behalf of the State of Wisconsin and Burnett County in cases involving juveniles, domestic violence, theft, and various other felony and misdemeanor level offenses. Prior to this role in the community, Schieffer was a sole practitioner at his Cumberland based firm, Schieffer Law, LLC. Schieffer successfully managed a heavy caseload involving cases in civil litigation, criminal defense, and family law. Schieffer was also an associate attorney at Smith & Smith Law, LTD, and an assistant district attorney in the Barron County District Attorney’s Office. In addition to his legal experience, Schieffer is on the board of directors on Kinship of Cumberland & Turtle Lake. Schieffer was previously the treasurer of the Barron County Bar Association. Schieffer received his juris doctor from Marquette University, his undergraduate degree from the University of Wisconsin – Oshkosh, and his associates degree from Chippewa Valley Technical College. He resides in Cumberland with his wife Hilary.